Local rates of influenza-like illness (ILI) continue to rise. They're already higher than in the past few years with weeks of flu season still expected. We understand many families are concerned, so here are a few flu facts to keep you in the loop. 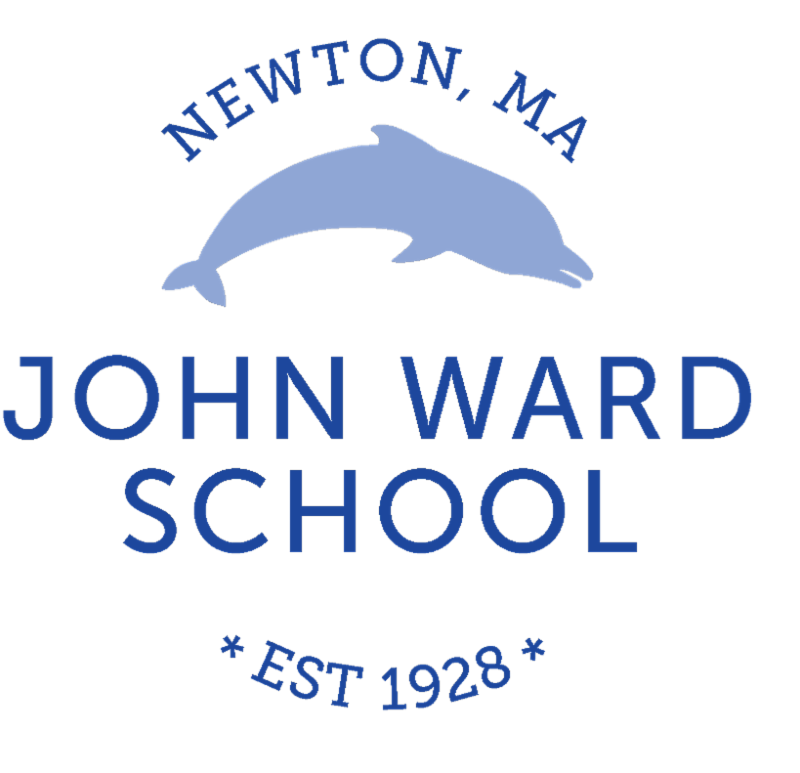 The Newton school nurses continue to monitor illness in the schools and are available for any questions or concerns. It may seem elementary, but in conjunction with a flu vaccine, thorough handwashing is the best way to prevent all kinds of illness including the flu. · Wet your hands with clean, running water (warm or cold), turn off the tap, and apply soap. · Lather your hands by rubbing them together with the soap. Be sure to lather the backs of your hands, between your fingers, and under your nails. · Scrub your hands for at least 20 seconds. Need a timer? Hum the "Happy Birthday" song from beginning to end twice. · Rinse your hands well under clean, running water. If soap and water are not available, use an alcohol-based hand sanitizer that contains at least 60% alcohol. Alcohol-based hand sanitizers can quickly reduce the number of germs on hands in some situations, but sanitizers do not eliminate all types of germs and might not remove harmful chemicals. Flu vaccination for all people age 6 months and older continues to be recommended. It's not too late get a flu shot. Visit www.newtonma.gov/flu or call 617-796-1420 to find out when the next flu shot opportunity is with the public health nurse at City Hall. The National Institutes of Health (NIH) reports that one in four thirteen-eighteen year olds has had an anxiety disorder in their lifetime. Without intervention, these children are at risk for poor performance, diminished learning, and social/behavior problems in school. Understanding the role anxiety plays in a student's behavior is crucial and using preventive strategies are key to successful intervention. Effective behavior plans for these students must avoid the reward and punishment-based consequences from traditional behavior methods and focus instead on the use of preventive strategies and on explicitly teaching coping skills, self-monitoring, and alternative responses. Easy to implement preventive tools, strategies, and interventions for reducing anxiety, increasing self-regulation, executive functioning, and self-monitoring will be discussed. Jessica Minahan, MEd, BCBA, is a board-certified behavior analyst and special educator and a consultant to schools nationwide (www.jessicaminahan.com<http:/ /www.jessicaminahan.com >). Jessica has over seventeen years of experience supporting students who exhibit challenging behavior in urban public school systems. She is a blogger on The Huffington Post, as well as the author of The Behavior Code: A Practical Guide to Understanding and Teaching the Most Challenging Students, with Nancy Rappaport (Harvard Education Press, 2012) and author of The Behavior Code Companion: Strategies, Tools, and Interventions for Supporting Students with Anxiety-Related or Oppositional Behaviors (Harvard Education Press, 2014). The fourth graders are planning a visit to Cradles 2 Crayons in March. As part of their community service, they have organized a drive to collect items to donate. There will be donation boxes in the main lobby from Monday, February 12th through Thursday, March 8th. Thank you so much to Jean Qi and Qian Zhang for hosting this year's 5th grade potluck dinner. If anyone is interested in hosting a potluck dinner for next school year, please contact Kathy Shields at kburdetteshields@yahoo.com and reserve your date now. The Newton Parks and Recreation Department and West Newton Cinema have teamed up to offer family movies on Thursday, February 22nd. Coco and Paddington will run at 11:00am. Special pricing is $8.00 and includes movie, popcorn and drink. Ticket sales (cash only) begin at 10:00am. Are you a parents of caregiver? In our image-driven world it may seem hard to foster body confidence in our children. Join us for this free MEDA event on February 27th, at 9:30am-10:30am, to learn how to help your child have a happy and healthy relationship with their body. Children who feel good about their bodies are: LESS likely to develop eating issues, MORE likely to participate in sports and extra curricular activities, LESS likely to use drugs and alcohol, MORE likely to develop a healthy relationship with exercise. MEDA (Multi-Service Eating Disorder Association) is a Newton based nonprofit located at 288 Walnut St, Suite 130. Teacher raffles will be distributed right after vacation. Stay tuned! All dogs residing in Newton must be licensed by April 1st every year. Licensing lets people know that your dog has received the required vaccinations and is an assurance that your dog has been vaccinated against rabies.